Welcome back to the next tutorial for SAP BW on HANA. 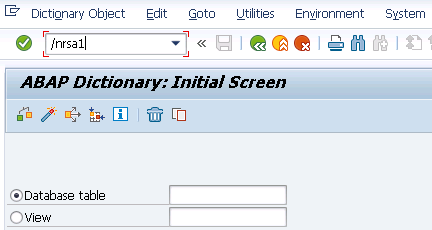 Today, we learn about SAP GUI (Graphical User Interface) using which you log into SAP BW and most of the other SAP ECC systems as well. Let’s have a look at the tool. 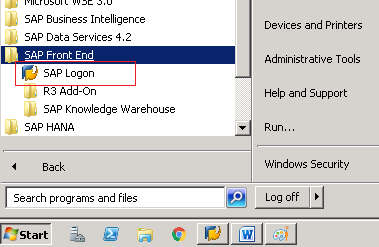 The SAP GUI can usually be found in the Start menu –> Program files –> SAP Front End –> SAP Logon. That icon hasn’t really changed in a while so it shouldn’t be that difficult to find. Once you open it, you should see a small window like the one below pop up. I have marked the important buttons here. Here you add the system and host details to the server you wish to connect to or modify or delete the system from your list. Button 2 that looks like a pencil/pen is the Edit system button. 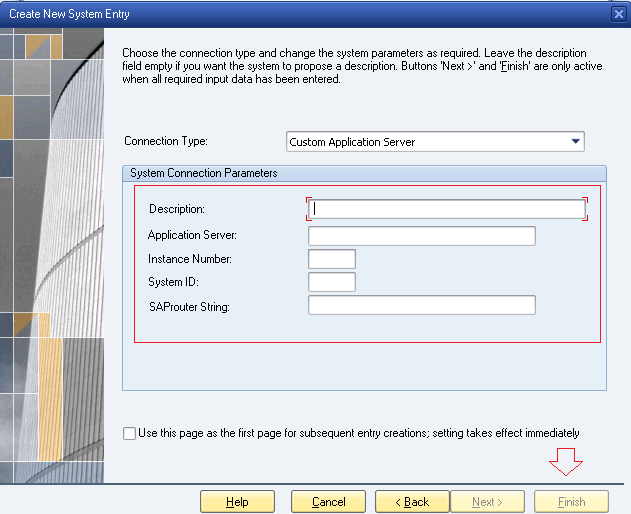 It is used to modify the system details of an existing connection. How do I add a system? Fill in the details provided by your system administrator for this system and press finish. How do I log into my newly added system? 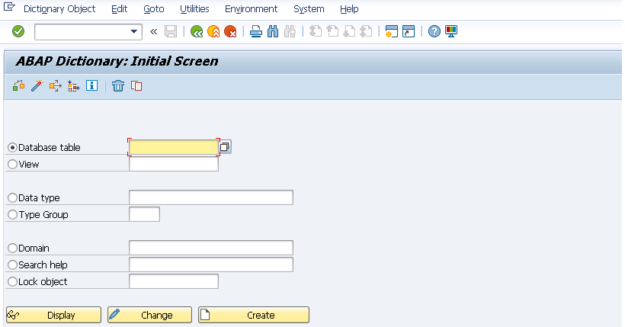 Using this method, I have added a BW system and then an ECC system by repeating the same process and different system details to our SAP GUI Logon pad. In this architecture, ECC acts as a source system to the BW feeding all its transactional data for analytics in the data warehouse. Once this is done, we can now open our systems by double clicking on the system name. Let’s try opening the BW on HANA system. We reach the below screen asking for the login details. Logon Language – The language in which you want to work inside the tool. In this case, it is English by default but some clients have different defaults. You should type in the language code you wish to work on. Provide the details and press enter. The input field I marked in red above is where you tell SAP what you want to do in terms of codes called Transaction codes or T-CODES in SAP consultant lingo. Let’s play around.. Shall we? Let’s start off by something simple. 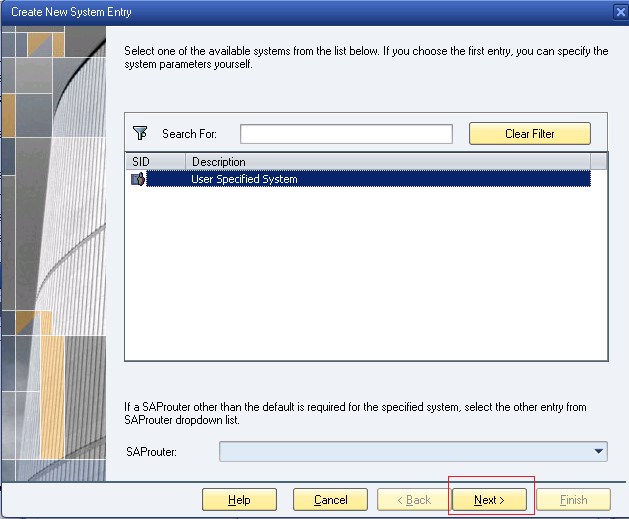 If I need to view a table in SAP BW, I type in SE11 here and press enter. Depending on what you want to do, there are many TCODES available and don’t waste your time memorizing each and every one of them that you find online. You will organically start remembering them as you keep reading these tutorials and when you practice of course. Keep the existing TCODE screen open and open the new TCODE in a new window. Open the new TCODE in the same window that’s open while removing the old screen elements. Either way, this time just typing RSA1 won’t work because if you are not on the entry screen and on a TCODE already you either need to type /oRSA1 for case 1 or /nRSA1 for case 2 as mentioned above. 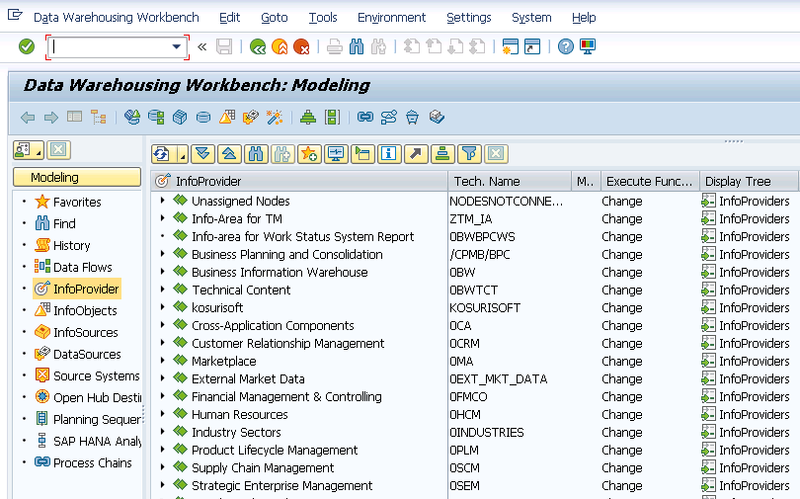 What you see below is the RSA1 screen otherwise known as the Data Warehousing Workbench. This is where you can create most BW objects for your development. This concludes our introduction to SAP GUI. I hope this was easy to comprehend. Stay tuned for the next BW on HANA tutorial and make sure to share this document across social media by clicking the share buttons below. Also, subscribe to the TeachMeHANA newsletter when you get the pop-up to receive updates on our new posts. Thank you for your support in growing this website. Tagged analytics, bw, bw training, hana, hana training, sap, sap bi, sap bw, sap gui, sap training, sap tutorial. i am eagerly waiting for the rest of topics. Plz publish an article on performance & optimization techniques in HANA. Unfortunately, all non-HANA topics will not be covered any more since I could not find time to devote to all of them. I will be focusing on writing more on HANA since the website is built around that name.